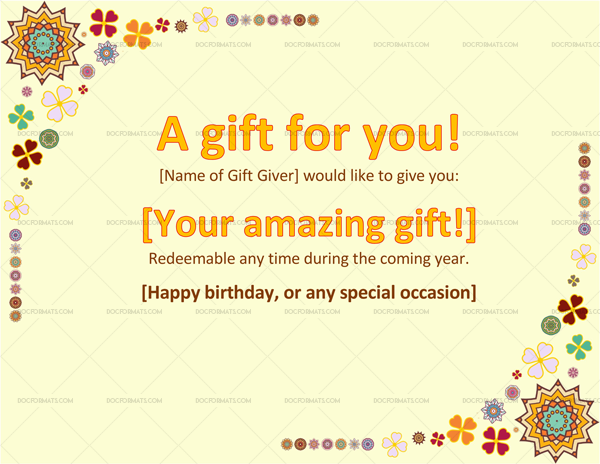 Gifting is something we do more often than we care to remember. 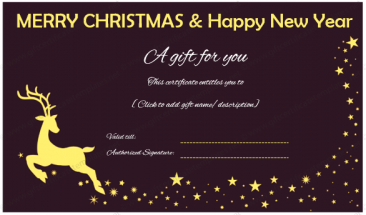 From our dear friends to our near relatives, the urge to treat those special people in our lives with something that elates their spirit is something that’s simply irresistible. 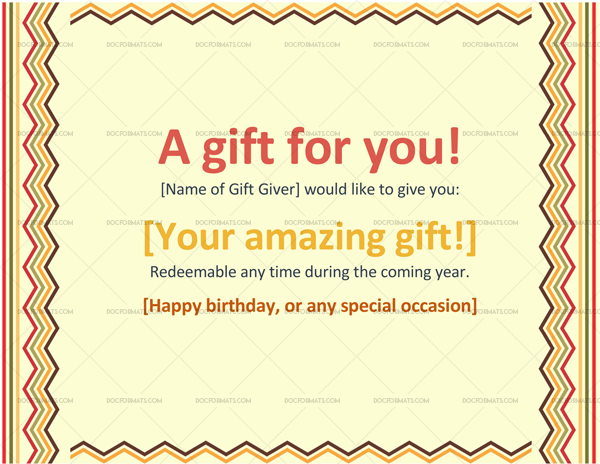 However, as you may already know, the choice of a perfect gift item is never a walk in the park, especially when you do not know what the other person’s preferences are. 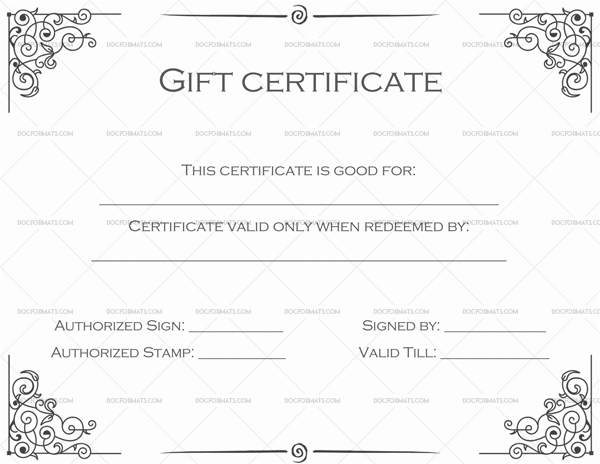 It gets even more difficult if they have shifting tastes, which is why we need to have a gift certificate template. 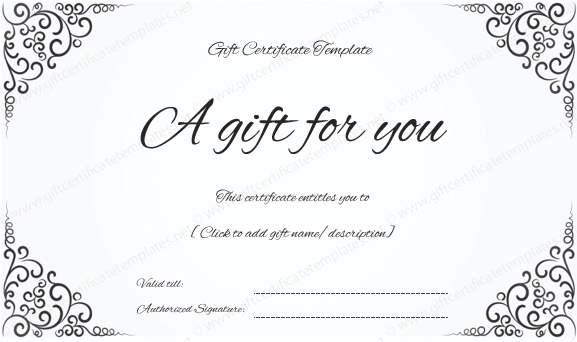 This template will enable us to draft a gift certificate quickly and easily, so we can appreciate them in the best way we know how. 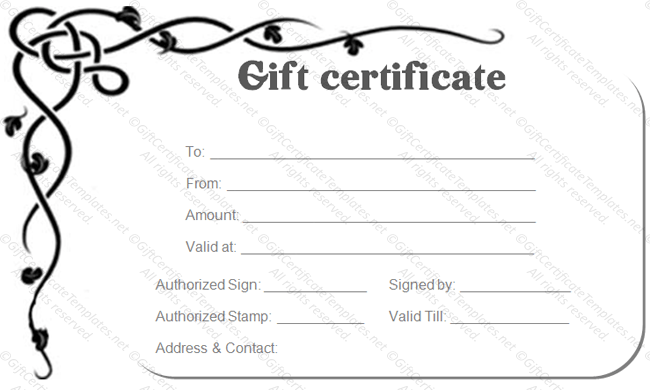 A business gift certificate template is used by stores and businesses for their customers. 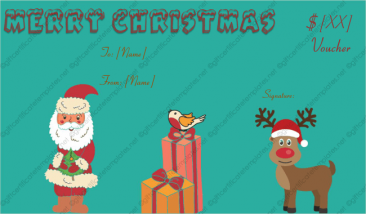 These templates have more professional design like fonts that don’t go over top with the artistic designs. 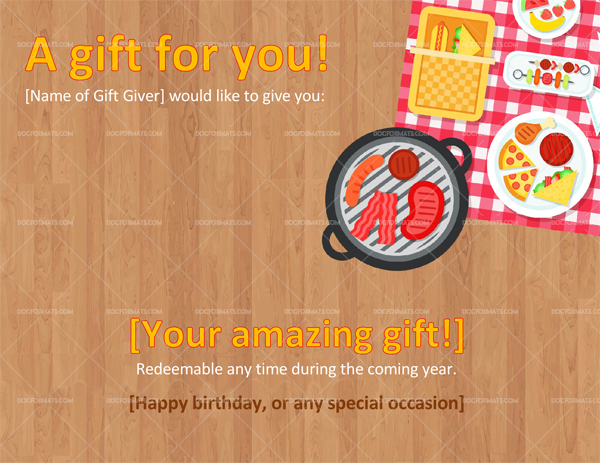 For example, amazon gift certificates are simple and plain looking templates that only have the gift amount written on them with the company logo. 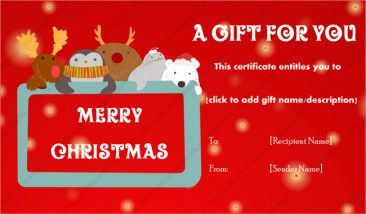 There can also be a thank you note written on the card. 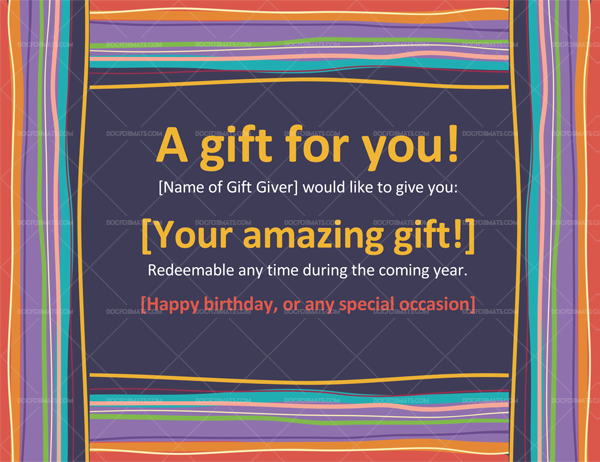 For a birthday celebration, you can use birthday gift certificate template which has a personalized design on it. 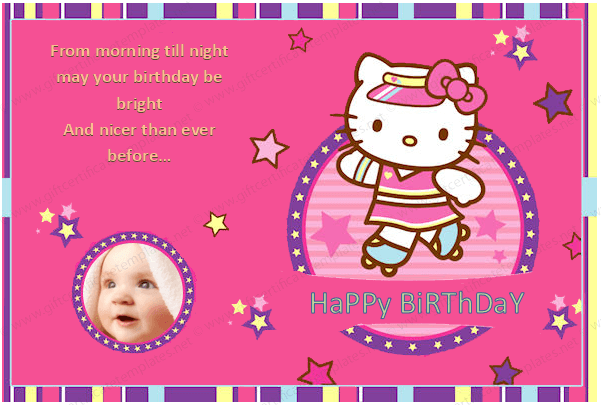 You can add any personal messages or some pictures on the card to make it more memorable. 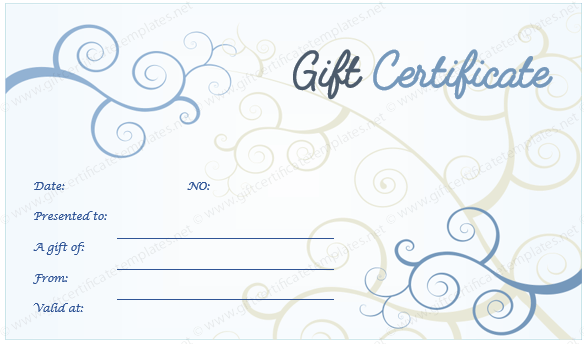 For normal but important events, several gift certificate template designs are available. They can be altered keeping in mind the occasion or the targeted person. 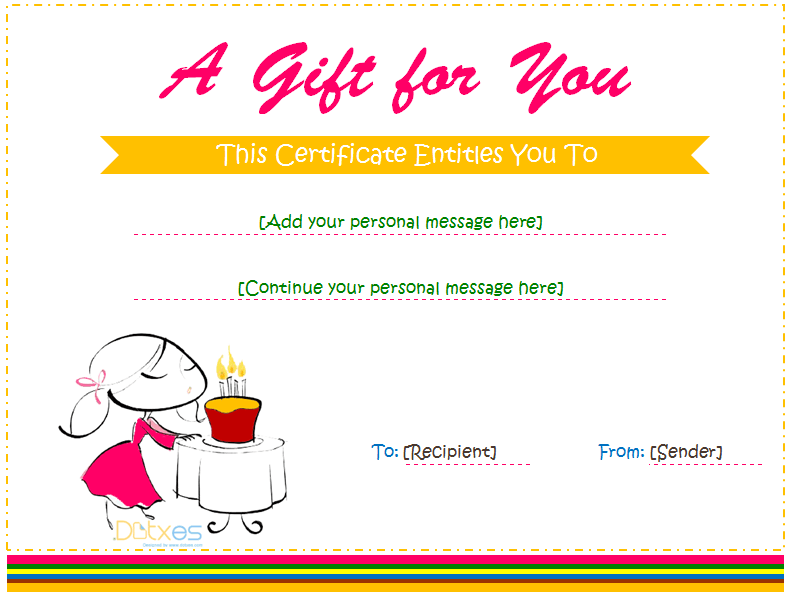 One can write personalized messages or have pictures on them by using Microsoft Word. Many people would have trouble coming up with a design according to the occasion. 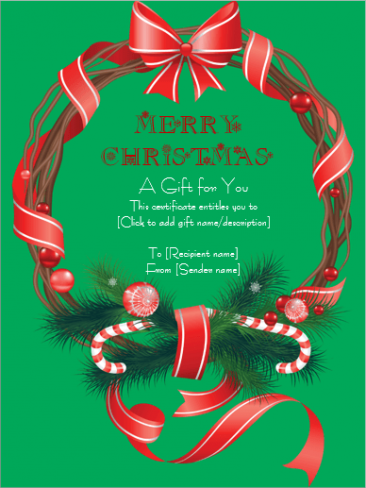 If you don’t know any graphic designing software like Photoshop, then things can get a little problematic for you. 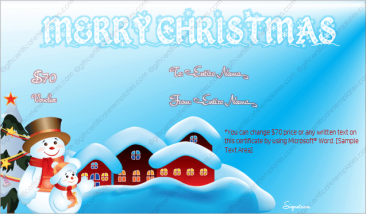 That’s why it is a good idea to have designed gift certificate template in Word. 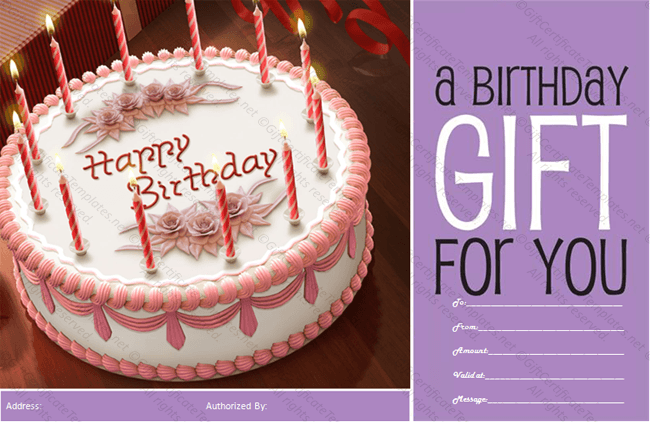 With the help of professionally designed templates, they would only have to worry about filling in the name. It would save a huge amount of time as well as this option can also be quite cheaper in comparison.